The Villanova Wildcats defeated the Marquette Golden Eagles in their basketball game last February 28 at the BMO Harris Bradley Center in Milwaukee, Wisconsin with a score of 89-79. But what caught the attention of the audience and the netizens more than the game itself was the halftime act during the game. Scooby and Christian Stoinev's epic performance. Meet Scooby the Chihuahua (reminiscent of the popular cartoon Great Dane dog, Scooby-Doo) and his trainer Christian Stoinev. 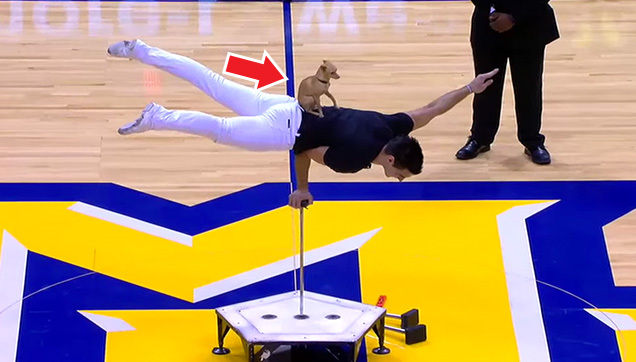 A Chihuahua may be the smallest breed of dog there is but Scooby was nothing short of spectacular during his halftime performance. 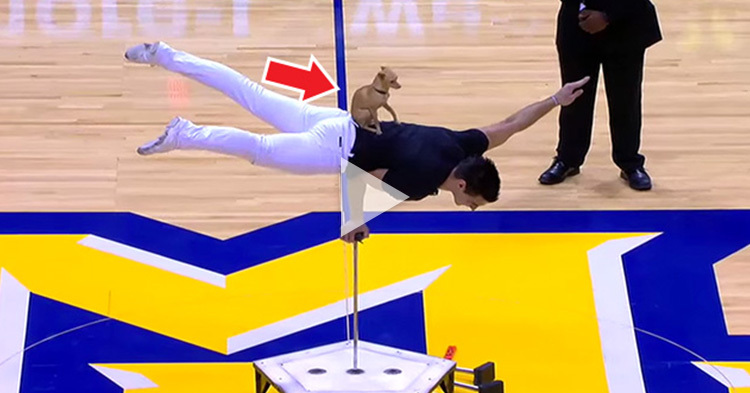 Scooby and his acrobat trainer performed a bunch of tricks such as Scooby balancing on Stoinev's feet, jumping through hoops, and balancing himself on top of a basketball. Watch the video and see their amazing dog stunts! And just wait until the end of the video as the finale was too cute and will surely amaze you! What are your thoughts about this article? Please leave your comments and reactions below. Thank you. Funny, entertaining commercials from Thailand are simply the "best"